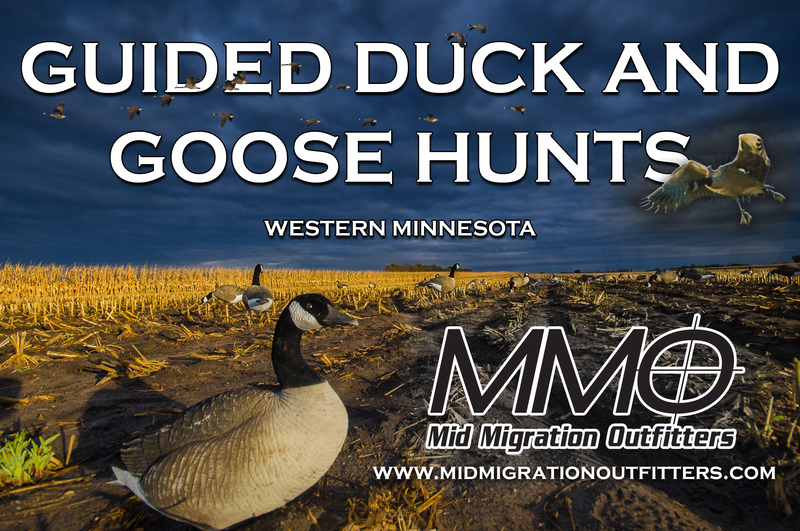 When Minnesota’s regular waterfowl season opens one-half hour before sunrise on Saturday, Sept. 27, hunting is likely to be good, according to the Minnesota Department of Natural Resources. Wetland conditions were favorable and the total continental breeding population of all ducks combined was more than 49 million ducks, which is 8 percent above last year and 43 percent above long-term averages, Cordts said. However, duck numbers can fluctuate widely at this time of year for a variety of reasons. Canada goose hunting should also be good early in the regular waterfowl season. “Large numbers of Canada geese move into the state in mid- to late September. These were nonbreeding geese from Minnesota that moved to northern Canada during the summer to molt their flight feathers. These geese are new arrivals to Minnesota and provide good Canada goose hunting opportunity early in the season,” Cordts said. Waterfowl habitat conditions are generally good statewide with much higher water levels than last year at this time. The DNR will post a weekly waterfowl migration report each week during the duck season. The reports are typically posted on Thursday at www.dnr.state.mn.us/hunting/waterfowl. Last fall, about 90,000 state waterfowl stamps were sold, which is similar to recent years but considerably lower than the 1970s, when 140,000 waterfowl stamps were sold. The duck season structure is similar to recent years except for an adjustment in the duck season dates in the south duck zone only. In the south duck zone, the season opens for a three-day period from Sept. 27 through Monday, Sept. 29. The season is closed until it reopens Saturday, Oct. 11 and runs through Saturday, Dec. 6. Previous MNSJ RADIO: On This Week’s Radio Show…GOOSE FEST!